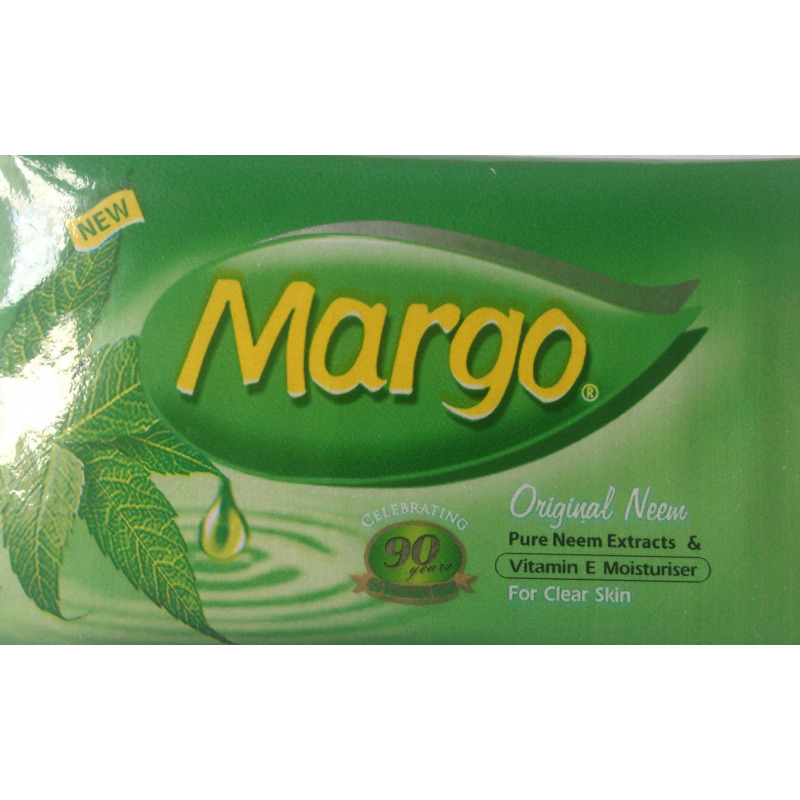 Margo Neem soap uses the power of nature to clear your skin. It contains pure Neem extracts (that have anti-bacterial properties) and natural Vitamin E moisturizer that keep your skin radiant and unblemished. 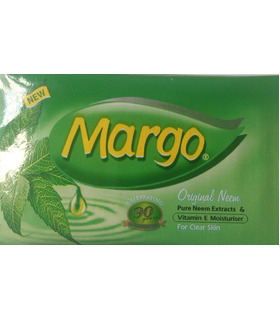 Margo Neem Soap naturally cleanses the skin and is believed to be helpful in reducing acne. It gives you a soft, glowing look.